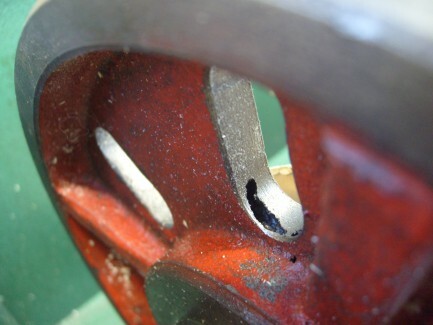 Residue is best defined as unwanted material left behind during the casting process. Residue can be made of liquid non-metallic components, which are an outcome of alloying and oxidation. Burr and slag are both examples of common residue in metal casting. Maintenance technicians frequently use Borescopes, Video Borescopes, and other Inspection Cameras to make sure that a machine is clear of any foreign substance. In food, chemical, and pharmaceutical manufacturing, the level of tolerance for this defect is very low. This maintenance defect can be classified as a type of Contamination in some applications.